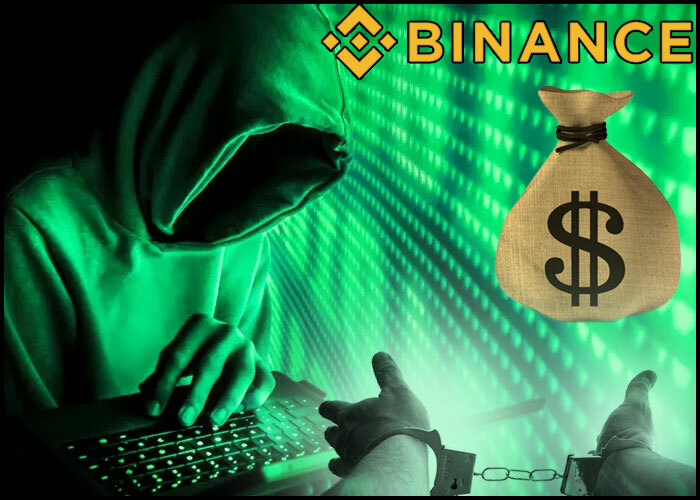 It won’t be a mistake in stating the fact that Binance, one of the most renowned crypto exchanges, has emerged as an investment arm of the cryptocurrency exchange too. As far as the present scenario is concerned, Binance has awarded an investment to three startups and has granted $15,000 to each one of them. These startups are primarily focusing on the development of open-source blockchain technologies. Now the obvious question that might pop up in your mind is Who are these startups and Why is Binance investing in them? • IRONBELLY which aims to provide its services as a mobile wallet for the Grin/Mimblewimble blockchain. • KISTUNE WALLET which plans to act as an upgrade on-chain wallet. • HOPR, whose main objective is to offer a messaging protocol but with a strict policy of privacy preserving. In order to understand the most logical as well psychological reason for this investment is to focus on the words of Flora Sun, the Binance Lab director who said: “The most imperative role that we play is the support at the early-stage projects that are helping to create the building blocks as well as infrastructure for larger utility and enabling growth in the blockchain market”. Moreover, Binance firmly believes that there is a very strong need of an engaged community of developers who have the capability of imagining ideas as well as bring elegant products to market. Previous RIPPLE OR KRONN , What Would You Choose?